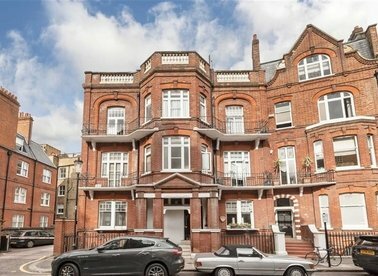 Requiring updating this elegant three-bedroom Victorian mansion flat has many fine period features and with high ceilings and grand entertaining space, this is a beautiful family home. 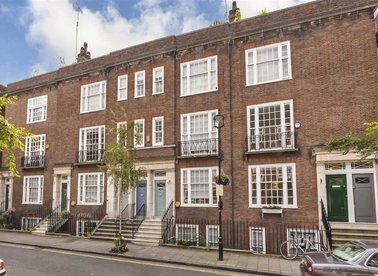 This beautifully refurbished two bedroom, upper maisonette is superbly located in the heart of Marylebone Village on one of the most sought after streets, De Walden Street. A lateral property located on the second floor of a handsome building. 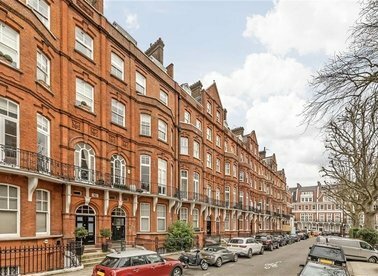 This flat has been fully refurbished and has been cleverly arranged to make use of all the space there is to offer. 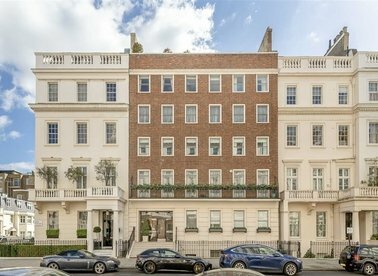 A two bedroom apartment on the first floor of the exclusive Adelphi Terrace collection. 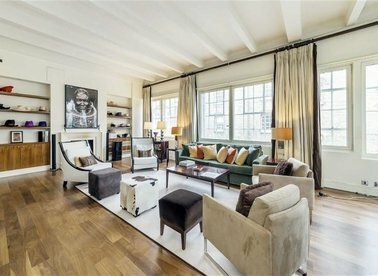 A lateral three bedroom apartment ideally located in Belgravia. This property has three bedrooms, two terraces, a porter and a secure underground car parking space. 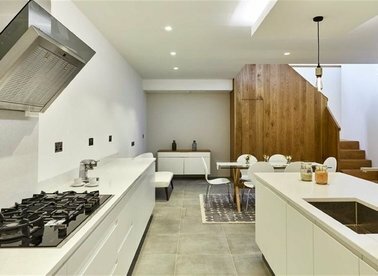 A newly developed three bedroom, two bathroom Mews house in one of Notting Hill's best Mews and designed by award winning architect Neil Tomlinson. 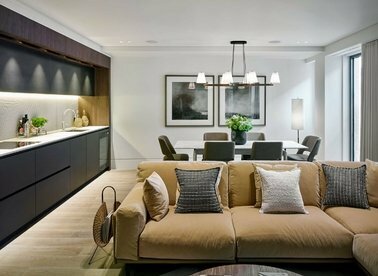 A stunning two bedroom apartment in Belgravia finished to the highest of standards with residential porters. This wonderful property has the sole use of a private patio garden and secure parking. 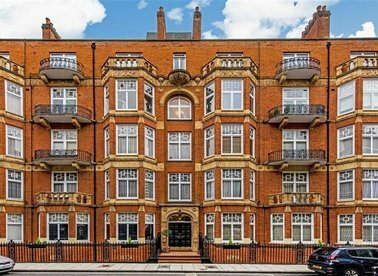 This stunning apartment has been converted from a former artist studio and is quietly located to the rear of this well maintained building providing a charming view towards Roland Way. 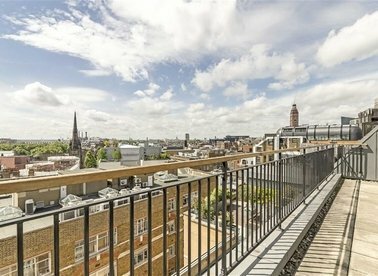 A two-bedroom penthouse apartment, situated on the eleventh floor, with far reaching views across Westminster, to the City and beyond. 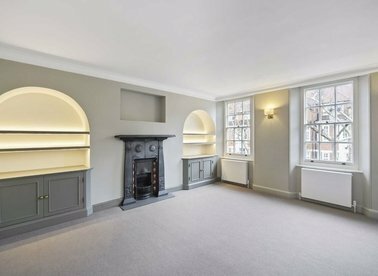 A beautifully appointed two double bedroom warehouse conversion in the heart of Covent Garden. 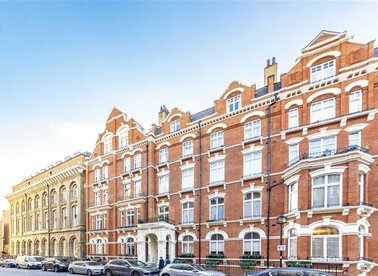 A spacious three bedroom apartment on the third floor of this handsome red-brick mansion building located between Crawford Street and Montagu Place, running parallel with Baker Street. 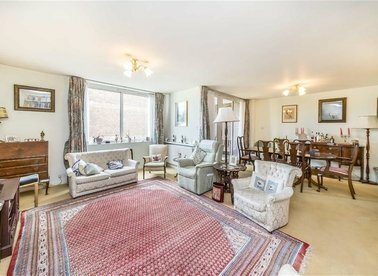 A well arranged two bedroom property within a portered building. 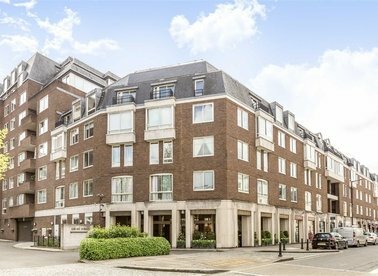 Located on the fourth floor (with lift) this property would make an ideal home, investment or pied-à-terre. 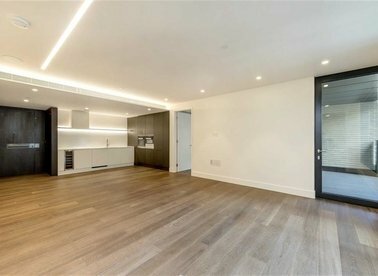 A brand new two bedroom, two bathroom apartment located on the third floor of this luxury development in the heart of Fitzrovia. 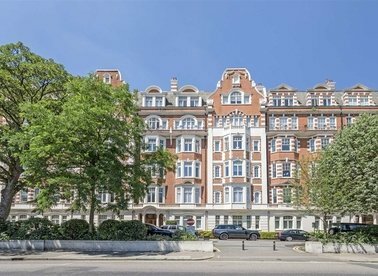 A Three double bedroom apartment located in Admiralty House. 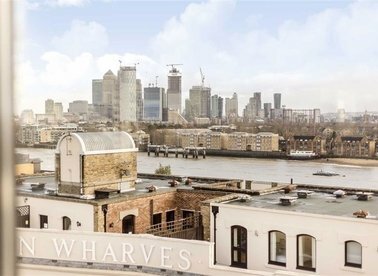 Features include Three bathrooms an open plan reception room and Two balconies with views of Canary Wharf. 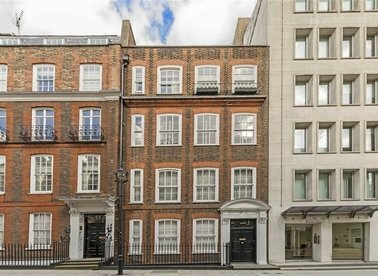 An opportunity to acquire a rarely available and striking apartment located in the quiet residential neighbourhood of Kensington Court, just south of Kensington High Street.